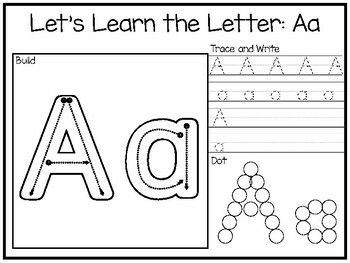 One of our Alphabet Phonics Worksheet Packets. 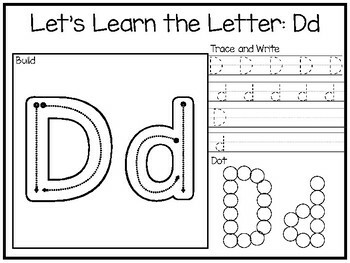 Let's Learn the Letters Preschool Alphabet Phonics Worksheets. 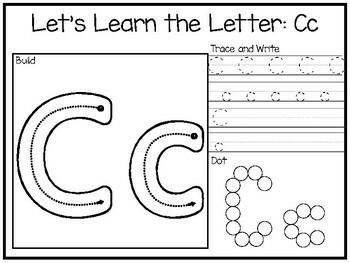 Build, trace and write, and dot each letter of the alphabet. 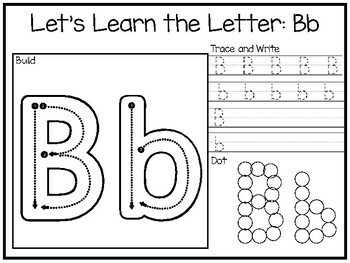 Can be laminated for multiple use.